$500 per week prior to March 31st. $525 per week after March 31st. The pricing above includes transportation, breakfast—including unlimited fresh fruit, cereal, bagels with cream cheese and unlimited wholesome beverages—as well as a hot lunch that also includes a salad bar. Healthy frozen treats are also served daily. 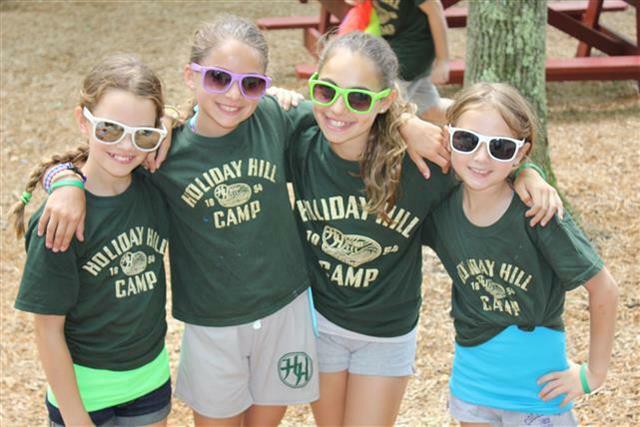 We offer a 5% sibling discount for the second camper registered in a family, and a 10% sibling discount for each additional camper registered in a family.